If you are going away or need to travel for the first time since getting your pet dog or cat, and you can't take them along with you, it's totally normal to feel anxious as to where are you going to put them, and how your dog or cat is going to react being in an unfamiliar environment with a stranger. The most common first reaction would be to send your pet to a pet hotel, but there are much better options nowadays with peer to peer platforms being all the rage, like Uber and Airbnb. 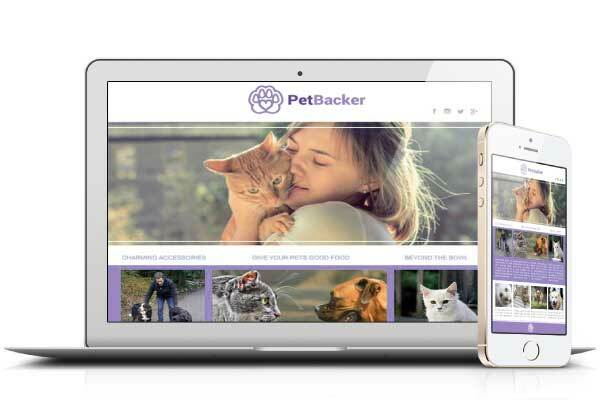 PetBacker is one such platform which connects you with other pet lovers to help each other in pet boarding, daycare, dog walking and more. 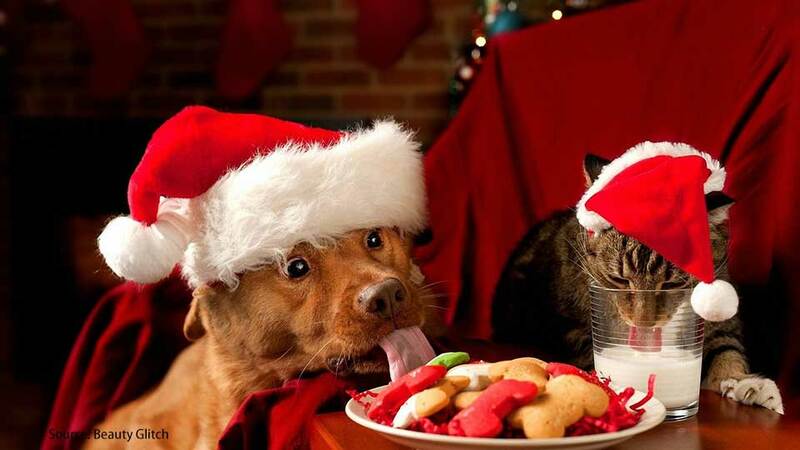 With a wealth of choices to pick from, especially from PetBacker, where with just one tap you can get quotes from all sitters around your area who are ready to help out, having the right knowledge to pick the perfect sitter for your beloved pets is crucial to avoid your pet having a bad experience. Like the saying you get what you pay for, good quality sitters are not cheap, but that does not mean it cannot be affordable either. A pet sitting job is a 24 hour job, and if you are paying 30 bucks a day, that works out to just over a dollar an hour. 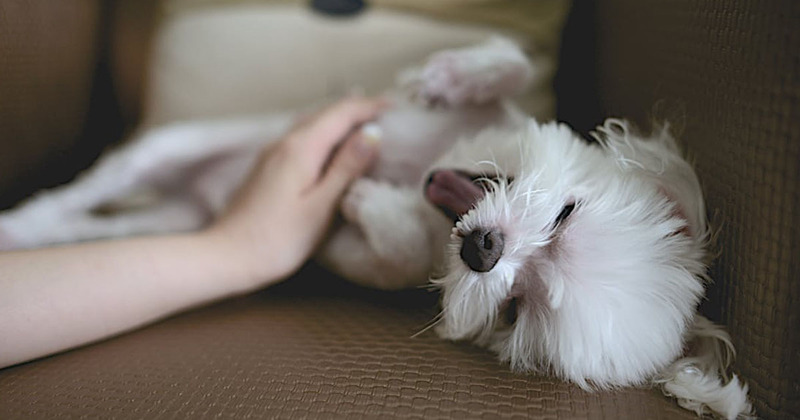 Being a dog sitter myself, through my experience (read about it here) the pet sitter will hardly get any sleep for the first night (in particular dog sitters), as your dog would most probably cry throughout the night as it feels lonely or left out. Not to mention the mess it will make when it is anxious which would include leaving pee and poo everywhere or tearing up stuff, leaving the pet sitter to clear up the mess. 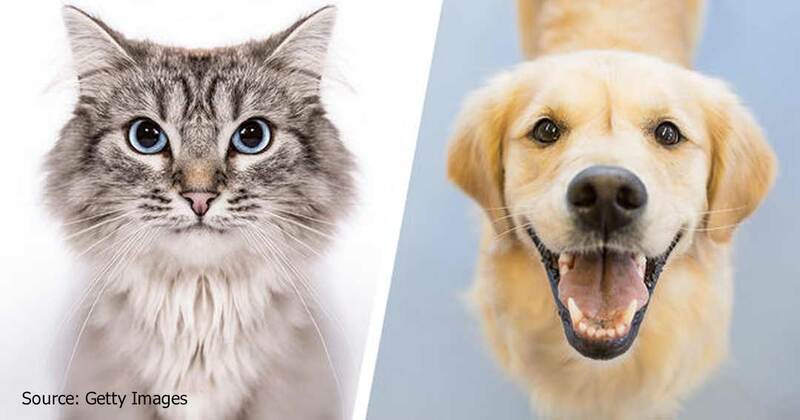 Typical boarding rates with pet lovers are generally lower than pet hotels, kennels or catteries as a true pet lover is not out to just make money but to provide love and care for your pet at an affordable price. However if a sitter is quoting you a price that is unbelievably low, you should be careful and ask clearly what is the sitter offering in return for the price. The sitter may cut corners like providing poor quality food or taking care of many pets at one go to make it worth his while. Even worse, the moment you are gone, they may just lock your pet up in a cage and ignore about it for the rest of the stay. Platforms also do take a small fee from the amount they have quoted for essentials like pet insurance, support and payment protection. Don't skimp on these as things such as insurance would save you a bundle of pain in the event something unfortunate happens and avoid those who are encouraging you to make payments outside of the platforms to get a few bucks off, as these sitters obviously aren't thinking of your pet and would probably just ignore you or your pet when something does go wrong. 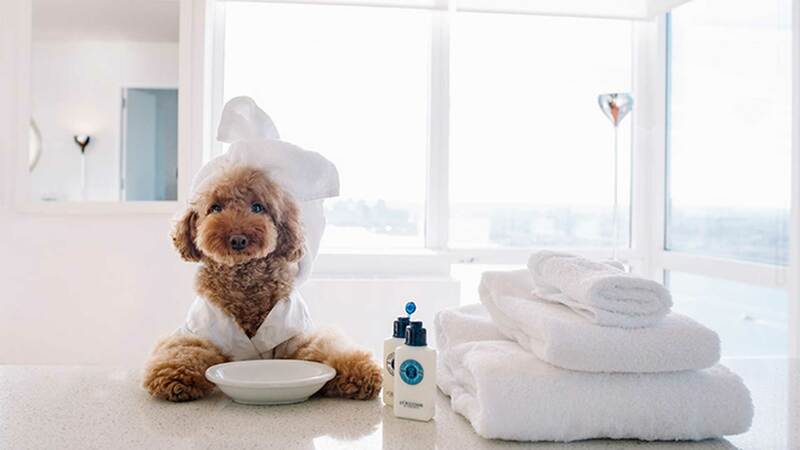 A good pet sitter who charges a reasonable amount is willing to spend on your pet, providing it with a comfortable environment, good food (some even take the trouble to offer home cooked food) and may even throw in baths for free. Paying a bit more for such a person would be considered as good value for money, which is more than what i can say for something that's cheap. Reviews are very good indicators of the quality of a pet sitter, especially verified reviews which you can identify by the red highlight on PetBacker. This is because verified reviews are testimonials from actual pet owners who have boarded their pet with the sitter before and cannot be faked. Badges on the other hand gives you an indication of how trustable and experienced a sitter is. There are various badges available to the sitter for the taking, some of the more significant ones are badges for ID submission, phone verification, social media verification, and training certs. There are also numbered badges that show how many jobs they have completed, how many repeat users they have, or how responsive they are, which altogether paints a general picture of how serious and trustable a sitter is. However do not just rely on reviews and badges alone in making a decision on which pet sitter to hire. Every person and needs are unique so what works for other people may not work for you. Do read on in the next section about personality of the sitter to see if the person is the right fit for you. 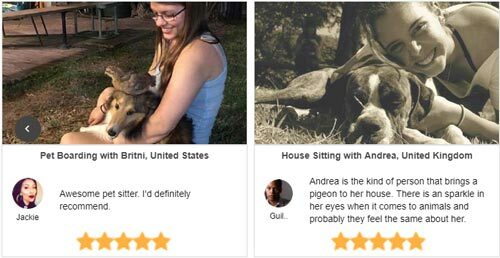 Reviews, numbers and badges are all lovely things to have on a sitter's listing, however it's not the be all and end all of pet sitters. On pet care platforms such as Petbacker, new pet sitters join the platform everyday as sitters, and they may not necessarily have all the bells and whistles on their listing till until after a few jobs, but that does not mean they can't be the perfect sitters for your dog or cat. The best way to get to know a sitter before hiring is to actually talk to the sitter. Messaging features from pet care platforms like Petbacker let's you interview the sitter to see if they know how to take care of pets or discuss with the pet sitter the requirements of your pets. Through the discussion you can also evaluate their personality and if they are the kind of friendly people you would like to leave your pet with. Have a decent conversation with them like how long have they done pet sitting, what their experiences were with other pets that they have pet sit for, or what hurdles have they faced when pet sitting. You could even throw them a few challenges you have faced with your own pet and ask what they would do if they faced it, just to get an idea of their experience and knowledge. They might not know it all, as every breed has its own quirks and challenges, so you can also tell them what your pet is like and how to handle them. This can tell you a lot about the person like is the person hot tempered or fussy, do they know what they are doing, or are they flexible with your pickup and drop off time? Some sitters may just be 15, however you may be more impressed with their knowledge and love for pets than even older sitters. However look out for those parent consent badges to ensure that their parents will oversee their activities. It is also a good time to negotiate the price for their services and what they offer in detail. Remember as in Point 1, do not ask for too low a price. You really do pay for what you get. How many pets will be taken care of at the same time? Too many pets at the same time would not be desirable unless there is more than one person taking care of them as there would be less attention given to the pets. The size of the area. If your dog is a large dog, an apartment would definitely not be a suitable place for your dog to live in if you have better choices. Large dogs need space to run around so do ask ahead if they have a yard or garden. The security of the area. Although not a big concern if the pet sitter is careful and diligent, having a home that is in a gated and guarded community would reduce the chances of theft occurring and would be a plus. Always ask if there will be people 24 hours round the clock to attend to your pet, even when the sitter is not around, or how many hours at the maximum that your pet will be left alone. Some sitters also install CCTV systems to watch over the pets when they are not home. Dedicated enclosures like a room or fenced up yard. 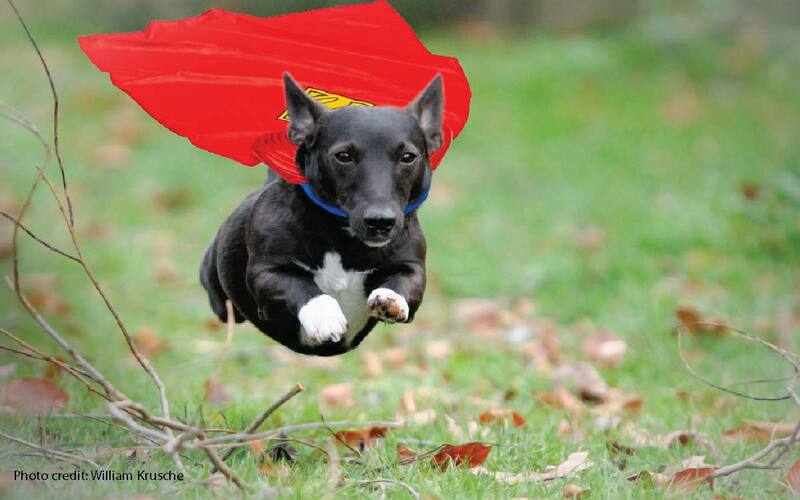 Small dogs and cats especially have a tendency to try to escape and run away especially when there is no one around. If your pet is small or has anxiety issues, it may be good to have somewhere enclosed in case the sitter needs to go out. The activities offered by the pet sitter for your pets is essential to ensure your pets have play time and attention when you are away to keep them happy and cheerful. This is one of the biggest benefit for home boarding compared to sending your dog to a kennel or your cat to a cattery. Ask how many walks a day your dog will be given or if your cats have a play pen to stretch out and give those claws some love. A profile photo lets you get a visual connection with the Pet Sitter. Though its true that you should not judge a person by its cover, the profile picture does give you a first impression into the general characteristics of the person, like if the person is a cheery person, or a grumpy pot. It should look at least a little professional with them and their pet instead of a selfie of them at a party as that would indicate their seriousness in doing something thats as serious as taking care of a live animal. Photo galleries can give you an idea of what the person is like, what their home environment is like, as well as what their own pets are like. A picture paints a thousand words, but always take photos with a grain of salt. It may not paint the true picture in its entirety, so if it is of concern to you, arrange for a meet and greet before actually sending your pet to the sitters home. You should also ask about the photos to the pet sitter, for example, "Is that your dog or the neighbours or someone you were sitting for?" or "how large is that picture of that yard and is it enclosed in your home". You do not really have to dig too deep, but it would be worthwhile to at least understand what the photos they are posting are saying. 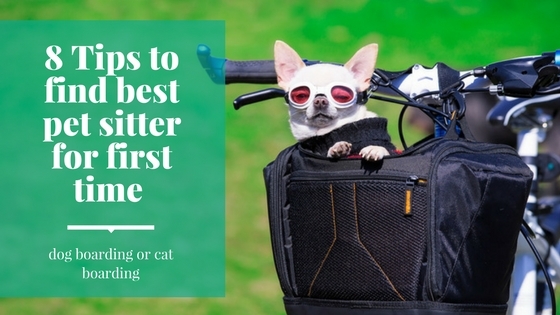 If you have narrowed your choices for the perfect pet sitter down to the last two, and you just can't make a decision whom to hire, here are a few other things that you might consider as a tie breaker to pick the one perfect sitter for your dog, cat or other pets. 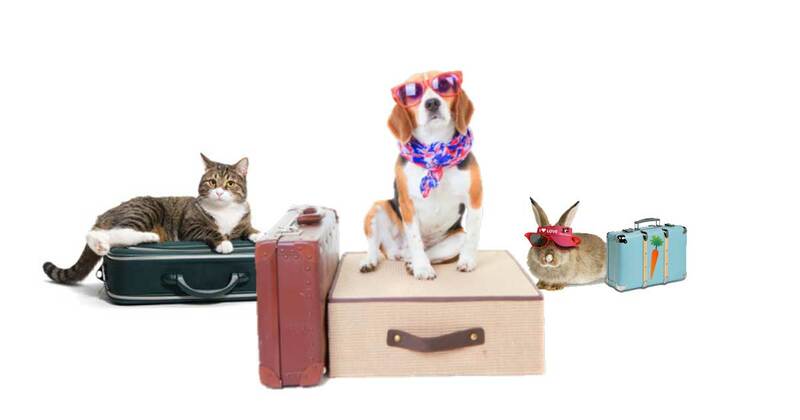 How far is the pet sitter's home? Someone that lives close by or is in your neighbourhood would be a good fit for your pet, as pets usually settle down easier with a pet sitter and have less anxiety issues when they are in a familiar surrounding close to home. Does the sitter have their own transport? Having their own transport would make it easier if in the event something unfortunate happens and the pet needs a quick ride to the vet. Has a family or regular vet. If they have one, it would be easier for them to get advice when the pet is not well, or is being hard to manage. It would also to get emergency help for your pet. 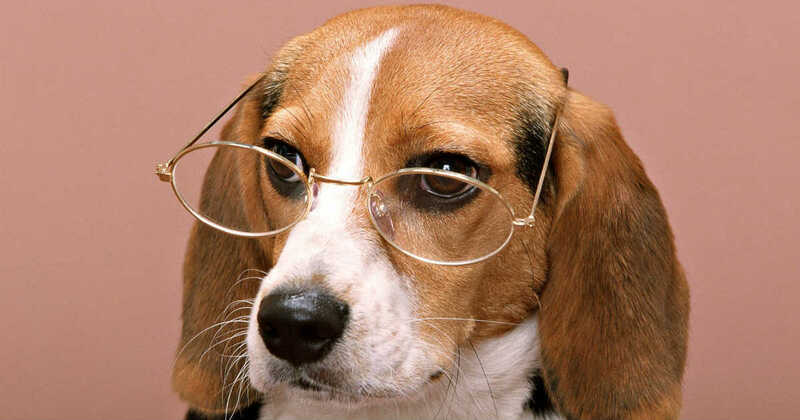 Do they have experience or certificates from the pet care industry. 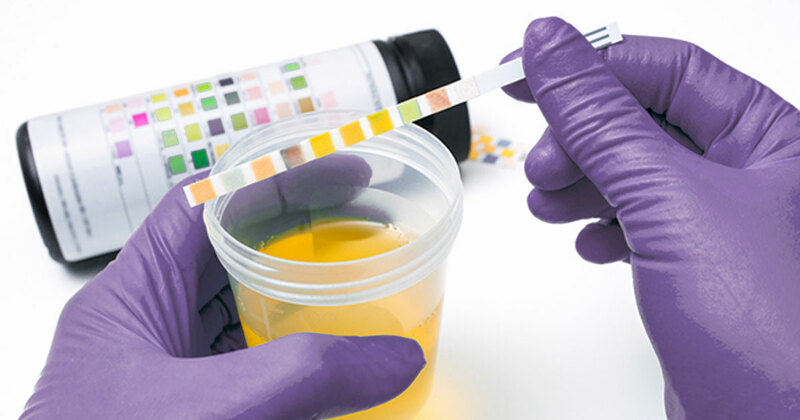 This could come in useful if your pets have special needs or need medical care. 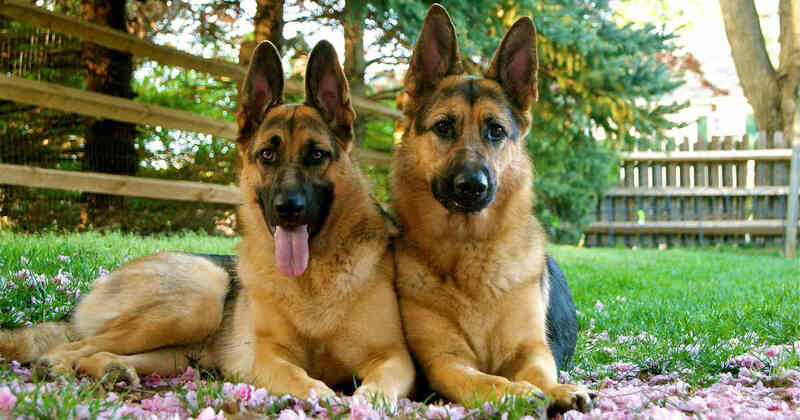 The size and types of the other pets is also important especially in the case of dogs. 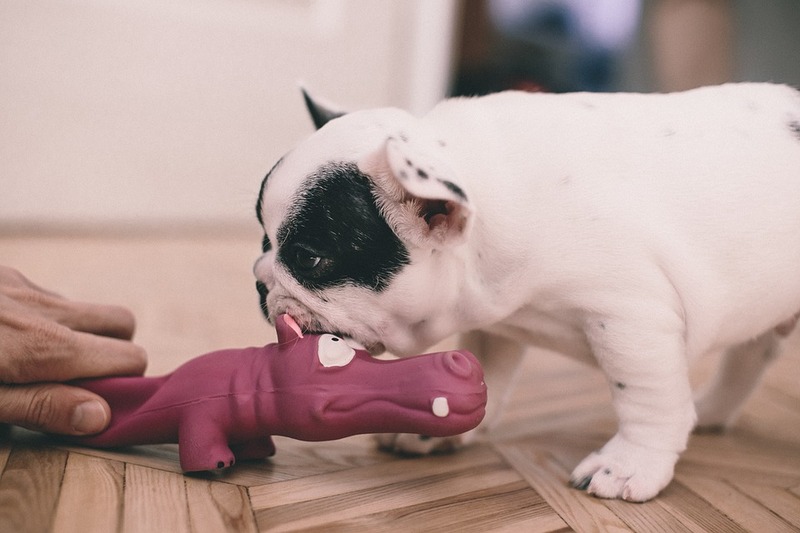 Large dogs may accidentally hurt small dogs when playing together or when they are agitated, especially since they are together with unfamiliar pets. 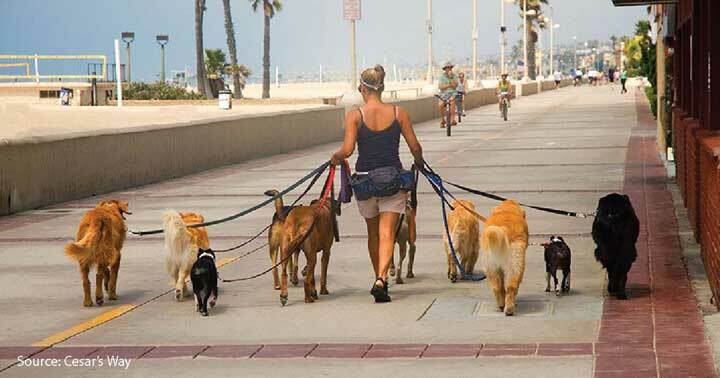 If you are not comfortable with it, ask if your dog can be separated from the big dogs. Different type of pets like having cats and dogs in the same area is also not desirable as they may fight and injure each other. Even if the pet sitter mentions their pet is friendly towards other animals its better to be safe than sorry. Now that you have these 6 tips for first time dog boarding or cat boarding, its time to put your pet in a better place than just a commercial kennel or cattery. You can read more about the 5 Alternatives to boarding your dog in kennels or your cat in catteries if you were looking to board your pet there. If you think there is something else that I should add in as advice for newbies looking to board their pets, do share it in the comments.